Ysbrd Games this week said it will release VA-11 Hall-A: Cyberpunk Bartender Action to Sony Corp.’s PlayStation 4 and Nintendo Co., Ltd.’s Nintendo Switch May 2. 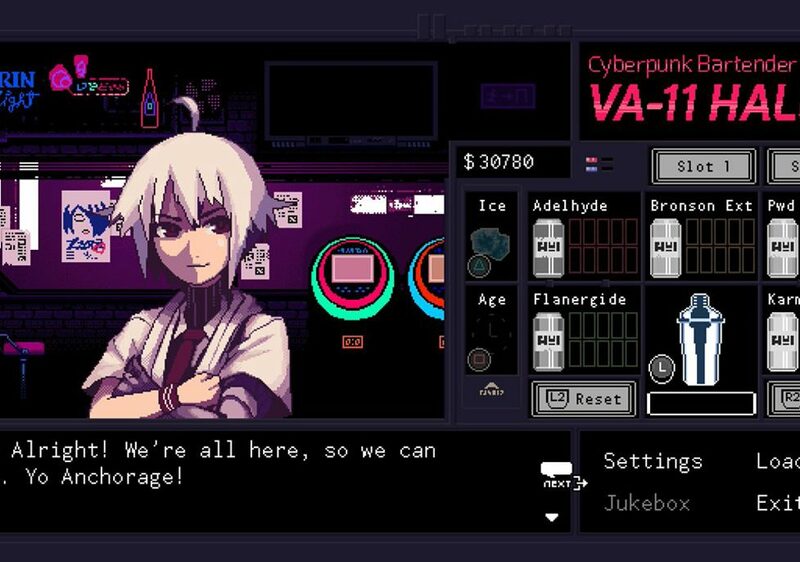 Developed by Sukeban Games, VA-11 Hall-A: Cyberpunk Bartender Action is a bartender simulation title set in a cyberpunk dystopia. In the title, users mix drinks, listen to stories, and collect tips to pay the bills. The final game includes a branching story that can change depending on the drinks prepared for customers. It will be sold at $14.99.